Easy to make whiteboard animation. 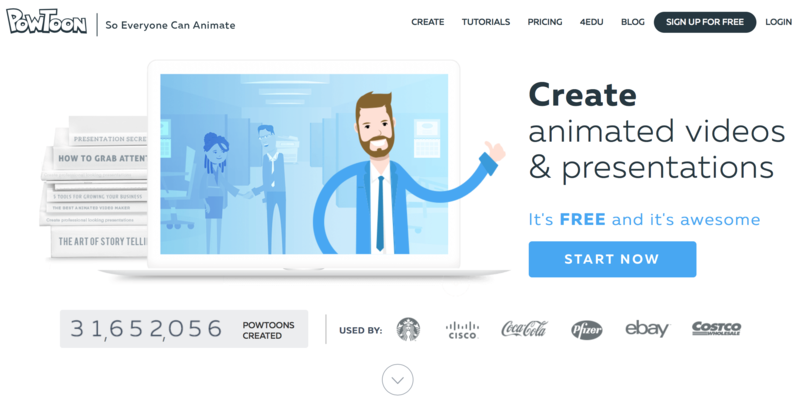 With a few adaptable templates you can easily create animated videos. You can also start from scratch and don’t use the templates.